If you are a regular reader here, you must all know my love for summer and my loath for winter, I complained several times about this terrible cold weather here and if I had my way, I would move to an exotic place that has 365 days of summer. Winter and me do not fare so well and we will not be friends ever. The winter here in Cyprus does not last long, usually 3 months but it is intense. And we are not used to it. 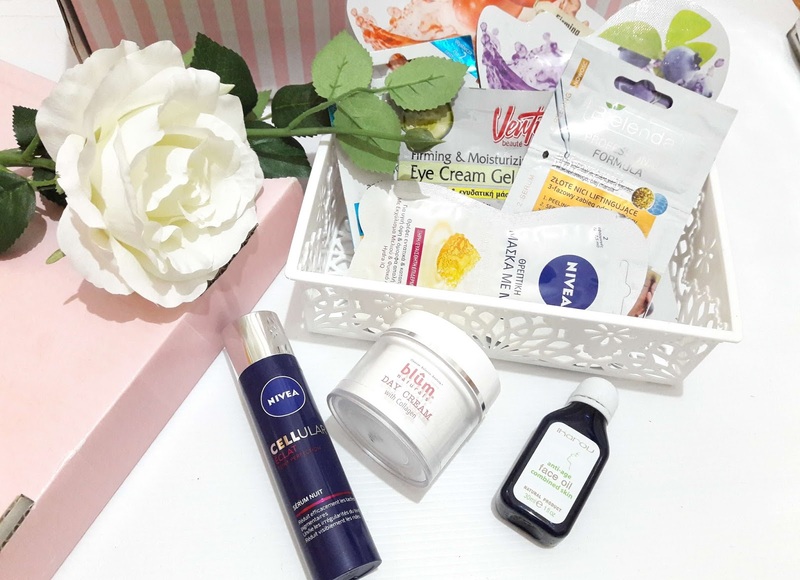 My skin is in a bad condition due to these conditions, cold, heating inside the house, wind etc and I need to use some products to boost hydration and add extra moisture. The light texture of this serum makes it perfect to use before night cream, since it prepares skin for the next step. The texture of this is something between a serum and a cream in white colour and it smells awesome. It is designed to moisture skin and the addition of magnolia extract helps reduce blemishes, spots and wrinkles. The packaging is extremely handy and I only need one or two pumps for my whole face. It is absorbed within seconds. It's perfect for this time of the year since I get dry patches and I need to use a product to give extra moisture to my skin and make is smoother. This serum makes my skin more even and it smooths out my pores, it's like my pores are filled with this product and are not visible anymore. I totally recommend this for dry or de-hydrated skin. I have combination to oily skin yet in the winter my skin gets dry in some places and this product gives me what I need. I incorporated oils into my beauty routine last year and I have been using them regularly. I talked about this oil last summer (review here) and this is my second bottle. It is a natural product with ingredients such as jojoba, olive phytosterols and grape seed oils. It forms a protective layer, tightens pores and protects skin cells from early ageing. I use this oil in my night time routine and I use it two or three times a week before I apply my night cream. 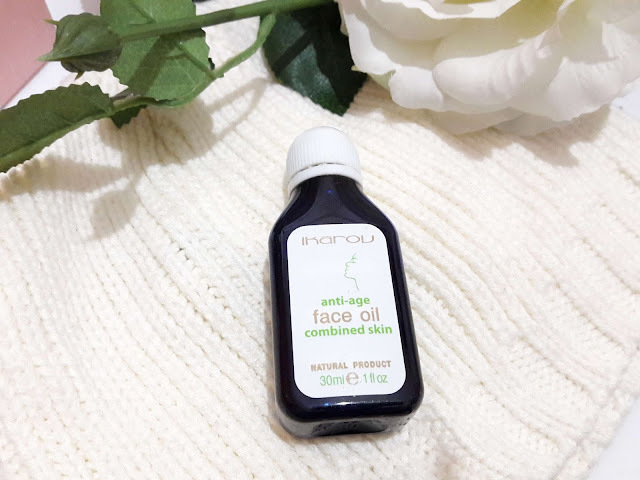 I also use it once a week on pamper nights and I massage it all over my face to help stimulate blood circulation and increase skin's elasticity. I have been using it for more than a year and it transformed my skin. 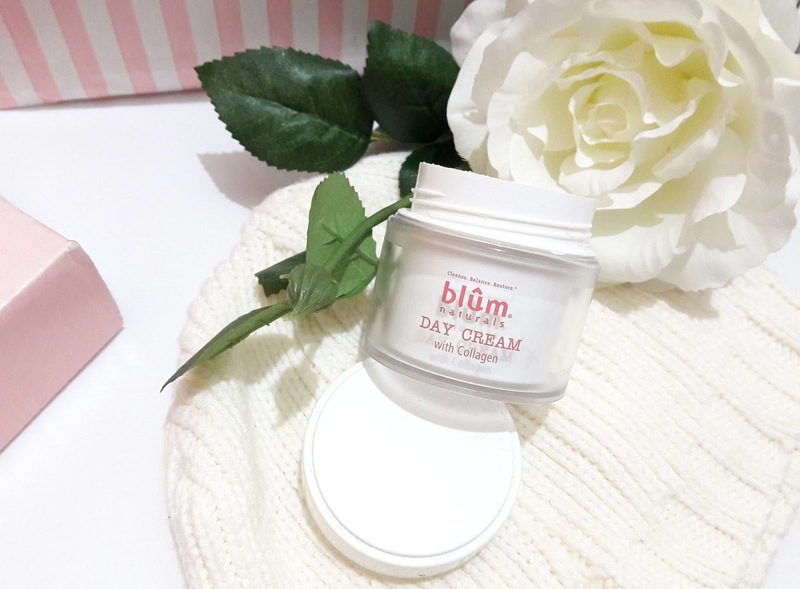 I would have never thought my skin would need a thick day cream for winter, but it does and the Blum Naturals Day Cream with Collagen provides the hydration I need. The consistency of this cream is thick but it does not 'sit' on top of the skin, in two minutes it's gone and skin looks more plump and hydrated. 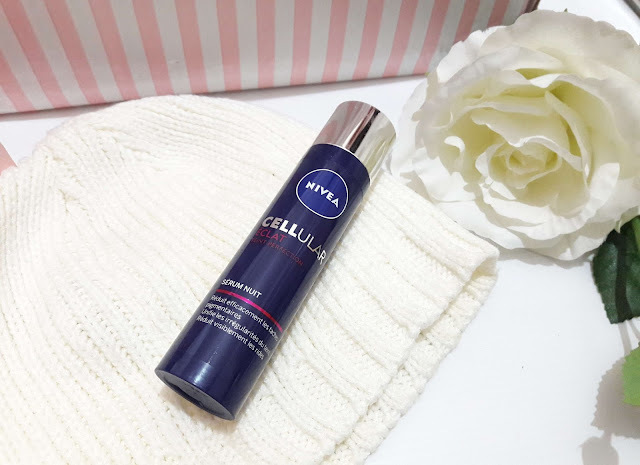 I started using products with collagen recently since I am getting older and collagen is vital to skin's elasticity resulting to a supple, healthy skin. I said in my previous posts that my favourite masks to use are clay and detox masks, but in winter my skin is in need of extra moisture so these masks do the job. And I use lots of them. It doesn't matter what brand you will choose or what ingredients your mask will have, as long as you use one to give your skin what it needs and beat the dry weather. 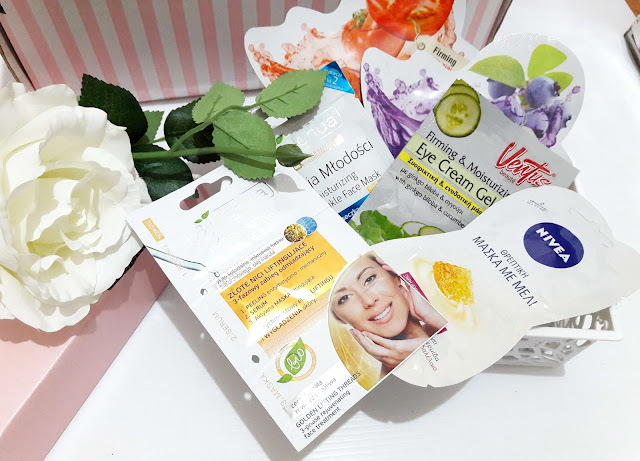 Currently I am using moisturising masks in sachets from Nivea, Bielenda and lately I have been using lots of sheet masks from Tony Moly and Holika Holika. Does your skin get drier in winter and what products you use regularly?